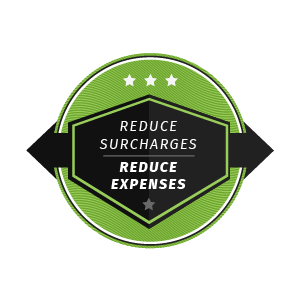 Reduce Your Surcharge | Eganix, Inc.
Do you own a restaurant? A commercial kitchen? A food manufacturing facility? Chances are good you deal with grease buildup and occasional pests. While this can be expensive and stressful, we’re here to change the game. 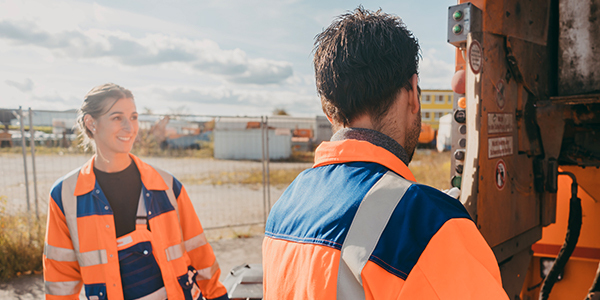 Let us bring world-class solutions to your facility and save you money for years to come. Why • Choose • Us? 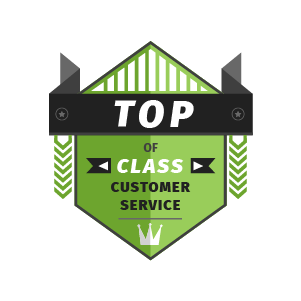 In our 20+ years in the bioaugmentation and pest prevention industry, we’ve pushed the limits of excellence and effectiveness to a truly elite point. Thanks to our turnkey bioaugmentation solutions, your operation can get free of municipal surcharges. Our pest treatment processes are green, and especially effective when it comes to stubborn issues like fruit flies. It’s time to gain a real advantage — contact us today! 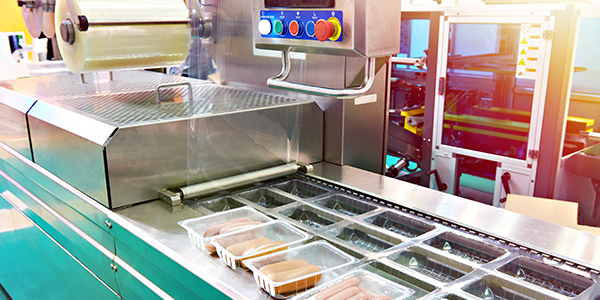 No matter how big or small your commercial cuisine operation may be, we can customize a solution to meet its exact needs. Learn more about what we can do today. 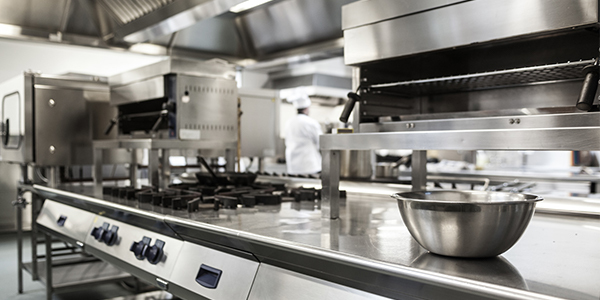 There is no place for pests in your commercial kitchen. If they’re trying to get in anyway, turn to Eganix, Inc. for environmentally friendly solutions at unbeatable results. We’re a close-knit team of experts with an abiding passion for making life easier for commercial kitchen owners. Learn how we can take your facility to the next level. 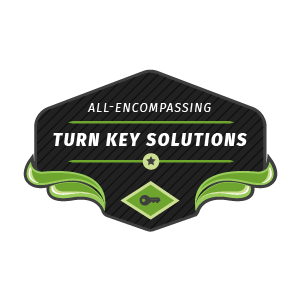 Because our solutions save business owners thousands of dollars, we’re always pushing to improve our offerings. Contact us to start a conversation today. ©2019 Eganix, Inc. | Do not copy.